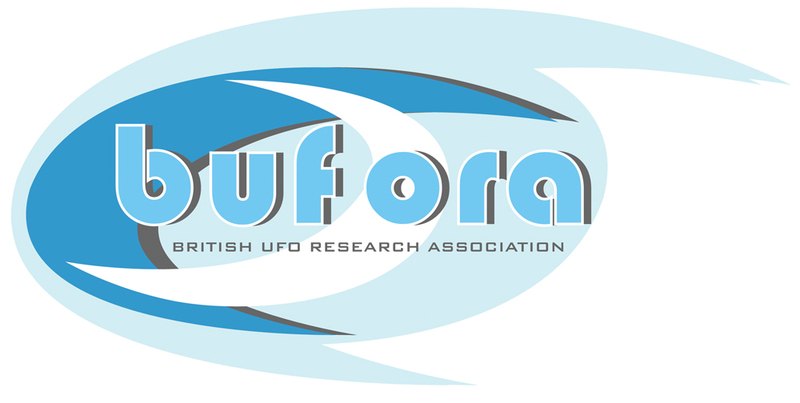 I have an interest in all areas relating to UFOs and related phenomena, and I am particularly focused in seeking to explore and understand the various historical and current UFO related events by separating the facts from fiction in the complex areas of UFO investigation and research. As an Investigations Coordinator for BUFORA, I follow up some of the sighting reports submitted to us. A majority of the objects reported (usually airborne) that may initially appear to be unidentified, do have a perfectly rational explanation, as there are so many objects and lights in the sky that can appear strange or unknown to the public. The investigator will analyse all factual information, as provided by the witness together with any other pertinent information from other sources, before attempting to reach any definitive evaluation or probable cause for the ‘UFO’. Once a comprehensive investigation has been conducted by an accredited investigator, who has a broad working knowledge of the many objects and lights in the sky that are responsible for these reports, then an evaluation will be sent to the witness. It is generally agreed amongst experienced and researchers worldwide that 95-98% of all UFO sighting reports have a perfectly rational explanation and upon investigation become Identified Flying Objects (IFOs). In addition to coordinating and conducting investigations, I offer my opinion relating to photographic imagery received by BUFORA. These images come in the form of digital images, photographic prints, print film negatives, slides or video clips. It is often the case that people may capture a photograph without noticing anything unusual, but upon processing, printing or viewing the image on a computer screen, an anomalous object is observed somewhere within the image. On occasion a spurious object may have been seen with the naked eye, but when the resulting photograph is viewed, the object bears no resemblance to the object observed with the naked eye. There are many, sometimes complex, reasons why this occurs and all possibilities must be evaluated. In my experience, it is vital to assess how a camera’s settings can affect a photograph and these have to be considered. A reasonable technical knowledge of photography, together with the information contained with the completed sighting report form, will allow an objective and credible evaluation for the ‘UFO’ photograph. For more detailed information please see my ‘Photographic Analysis’ article on the BUFORA website. I also assist with tutoring the Investigators Training Course (ITC). The ITC has six modules plus an examination and gives a fundamental understanding of what can be observed and misidentified in the sky, in addition to directives on photographic sightings and perceived high strangeness cases. Upon completing the ITC an investigator then goes on to evaluate two sighting reports to a high standard and they will then be upgraded to an Accredited Investigator for BUFORA.